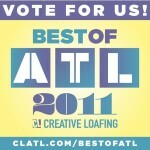 vote for us! we know you love us! © 2019 Only You Tattoo|ProPhoto Photo Website by NetRivet, Inc.